. @ClubPeloton and a big big thank you to @theviewtube and #movimentore for the support in the crowdfunding campaign! The View Tube is proud to sponsor Paola Zanotto’s involvement in the 2017 edition of the pedElle. 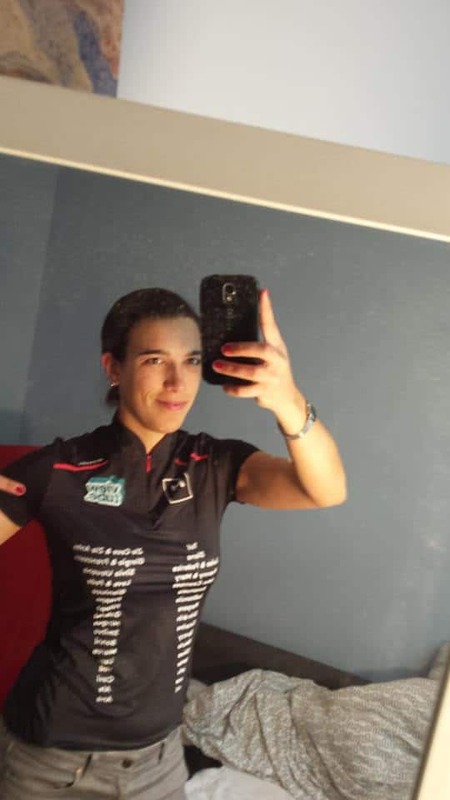 Paola is joining a group of women in property who are cycling from Porto to Lisbon in three days. The fundraising efforts of the pedElle support the important work of the charity Coram in supporting vulnerable children. Keep up to speed by following Paola on Twitter. We like the swish jersey!